Urban modelling has had a long lineage and finding quality articles that trace their routes and clarify their roots and terminology are often difficult to find. Mike Batty has recently written a short piece of work entitled “Urban Modelling” for a forthcoming book “International Encyclopaedia of Human Geography.” This chapter provides a excellent introduction to the subject of urban modelling. Highlighting how urban modelling has changed over time. 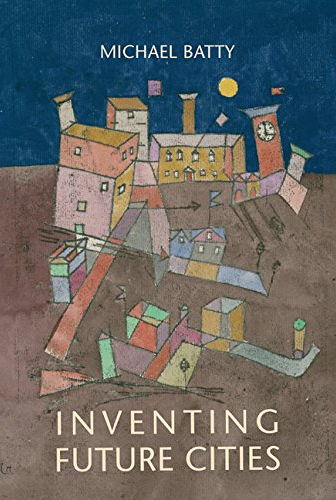 Mike reviews how the lineage of urban models has been developed and changed from their first implementations relating it to how we now think of cities, as complex systems, growing from the bottom up and how dynamics are becoming increasingly important. To summarise, it provides a concise reference about urban modelling by presenting a discussion on how urban modelling principles can be defined. 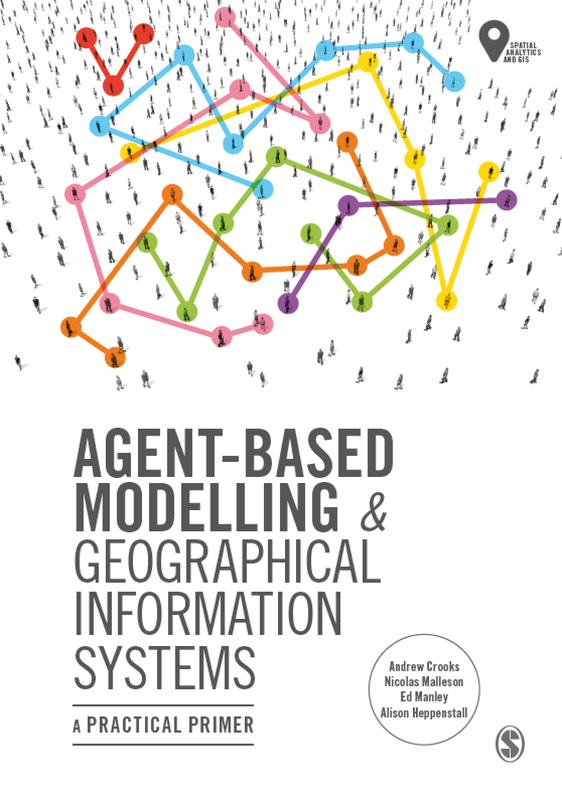 Specifically, defining models, urban theory, modelling principles, types and styles of models (e.g. 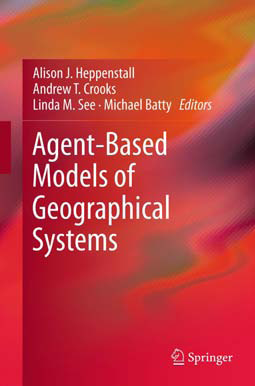 spatial interaction models, agent-based models, cellular automata models, land-use transport model, etc. ), the model building process and urban modelling applications. Additionally the paper provides links to online resources, which extend the paper along with valuable references on all the topics covered. The paper can be downloaded from here (131 KB). On a side note Mike has recently published a book entitled “Cities and Complexity: Understanding Cities with Cellular Automata, Agent-Based Models, and Fractals” which provides a good source of reference for anyone interested furthering their understanding in cities using CA, ABM and fractals.